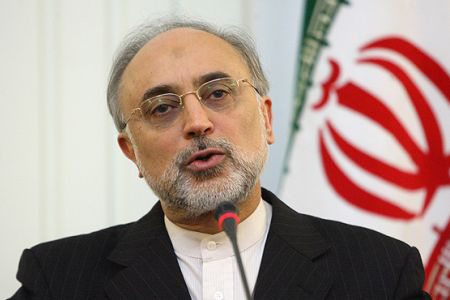 Head of Iran's Atomic Energy Organization (AEOI), Ali Akbar Salehi, left Tehran for Tokyo, Japan Nov. 1 to discuss mutual cooperation in areas of nuclear safety, said AEOI spokesman Behrouz Kamalvandi. 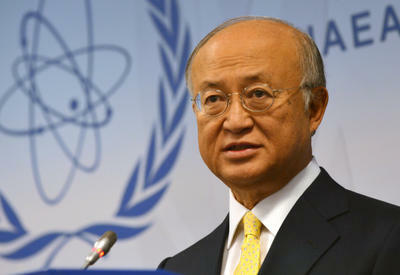 In recent months, nuclear delegations from both countries have discussed nuclear cooperation, including nuclear safety. Salehi's Tokyo visit was carried out as a result of earlier talks, Kamalvandi said, reported Iran's official IRNA news agency. 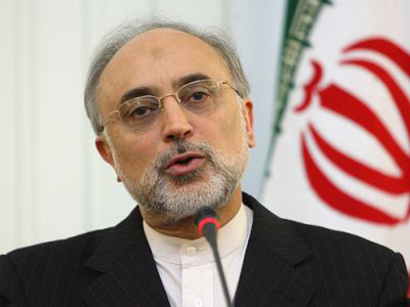 He further said Salehi will meet with officials from the Japan Nuclear Energy Safety Organization (JNES) and Nuclear Regulations Authority (NRA) during his 4-day visit to Tokyo. Salehi is also scheduled to deliver a speech at the Pugwash international non-governmental conference on nuclear disarmament in the city of Nagasaki, the spokesman said. The Pugwash Conferences on Science and World Affairs is an international forum that brings together scholars and public figures to work towards reducing the danger of armed conflict and seek solutions to global security threats. The organization was founded in 1957 by Joseph Rotblat and Bertrand Russell in Pugwash, Nova Scotia, Canada. 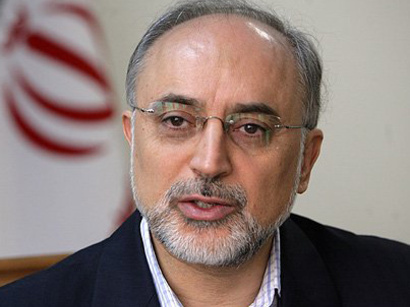 While in Japan, Salehi will also meet with Japanese nuclear scientists, conduct interviews with reporters from the official Kyodo news agency and deliver speeches at the University of Tokyo and the Japan Institute of International Affairs (JIIA), Kamalvandi added. Last month, Japanese Foreign Minister Fumio Kishida voiced his country's willingness to cooperate with Iran on nuclear safety issues, as well as assist in implementing the nuclear agreement signed between Tehran and world powers. Iran and the P5+1 (US, Russia, China, France, UK, and Germany) announced a final accord last July, after several months of talks to curb Iran 's nuclear program, in exchange for lifting most international sanctions.